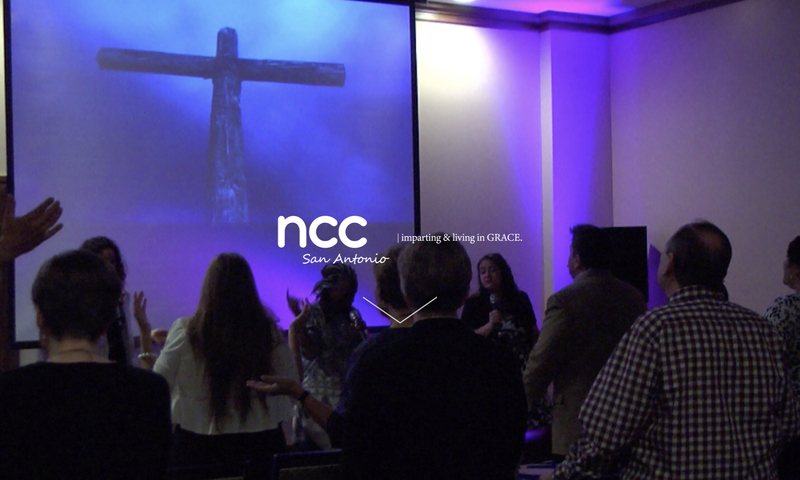 In this series we take a fresh and freeing look at evangelism and how to effectively share our faith and thus fulfill our Father's desire and ultimate purpose for Jesus and the finished work of the cross. In part one we answer the question: Why Share Your Faith? Previous PostPrevious Be All About Jesus, Because He Is All About You!